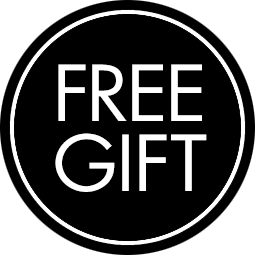 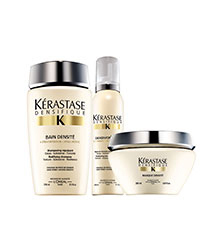 Our range of exclusive bundles with great savings. 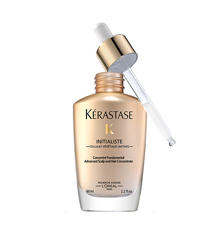 The absolute experience of nature for shiny radiant hair. 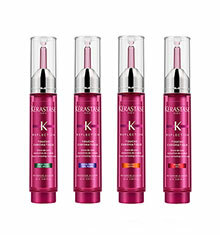 The 1st personalised color correcting care for colored hair. 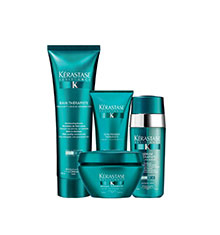 The Art of perfect hair with long-lasting fusional hold. 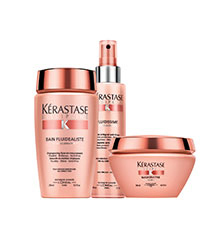 Nourishes dry/sensitised hair for a shinier, softer result. 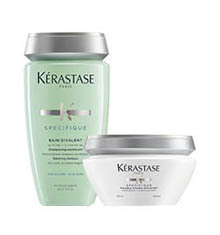 Repairs weak, damaged hair with split ends. 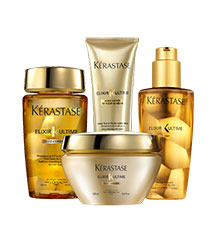 Enriched with sublime oils to leave hair nourished and shiny. 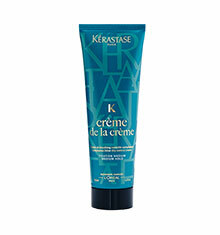 Transforms even the most unruly, frizzy hair into smooth soft locks. 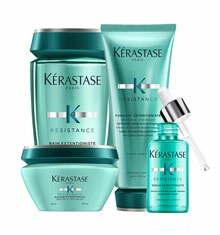 Hair is revitalised with shine, softness and bounce. 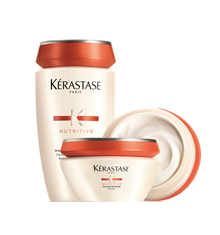 For fuller hair with added body and texture. 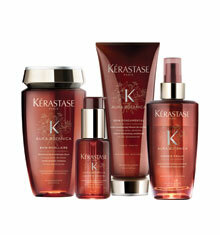 Leaves colour-treated hair super soft with a mirror-like shine. 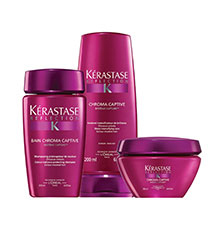 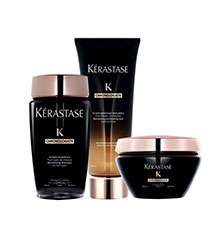 Encourages hair to grow healthier, shinier and thicker. 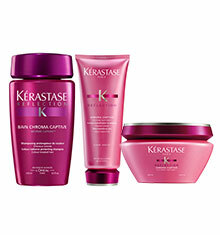 Eliminates impurities and rebalances the scalp. 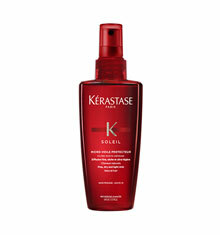 Nourishes, protects and repairs sun-exposed hair.